Gwynplaine de Pétroleuse One of Studio 4632's most explorative artists drops another very interesting and experimental release. 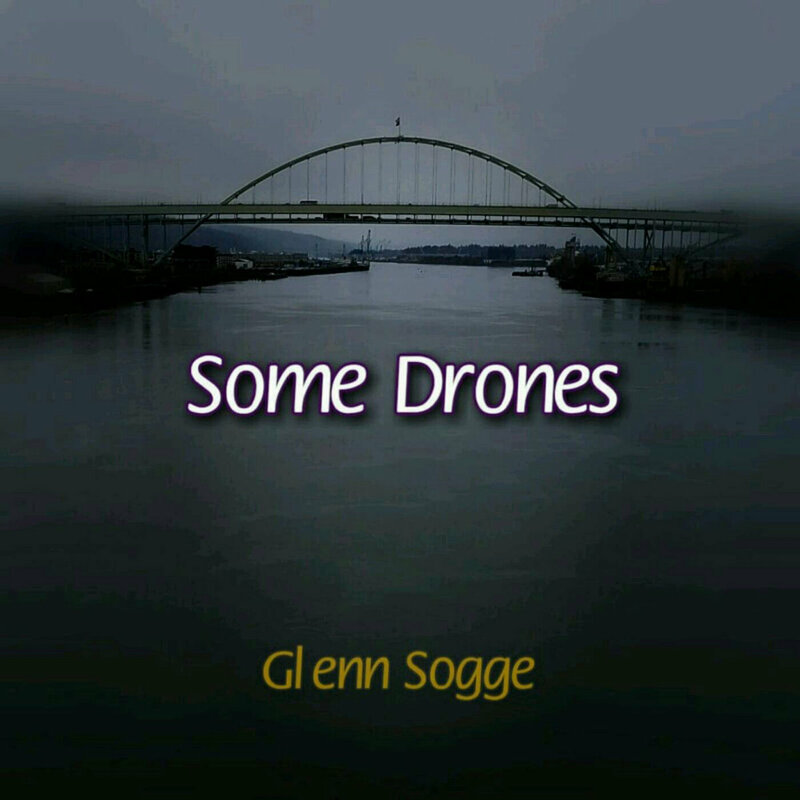 Glenn Sogge's Some Drones utilizes a multitude of instruments and digital tools to create a number of vast soundscapes, each focused on a different instrument. 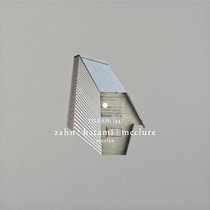 A very relaxing, and somewhat haunting album. Favorite track: Micro Drone # 4. 'Some Drones' documents explorations of one of the most widespread musical techniques. 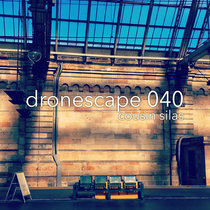 Both historically and geographically, drones have played a part of many musics, sometimes even being incorporated into physical instruments such as bagpipes, sitars, and tanpuras. 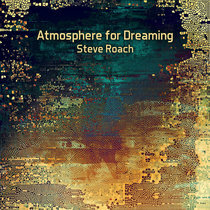 ascendance of the ambient style in contemporary Western music and new instruments like synthesizers both in hardware and software have spurred the reexamination of this ancient technique. These pieces used a variety of tools such as Reaktor, Mai Tai, VCV Rack, Kontakt, and electric guitar to create new sounds and instruments. Micro Drones #1-3 were created for one of the recurring challenges of the Electronic Music Philosophy group on Facebook. Studio welcomes an excellent new album from Glenn Sogge, Some Drones. 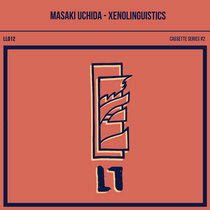 This is a nice eclectic array of experimental drones using guitar, piano and some excellent sound creation and shaping. Drone With Strange Piano # 1 and Drone With Guitar # 1 are especially good. 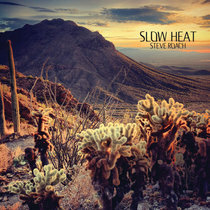 An excellent and creative album by Glenn, always the ambient pioneer! Enjoy!